of Central NJ for 20 Years! 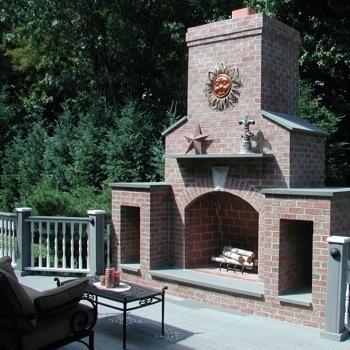 We are a full-service landscaping and lawn & garden maintenance provider, serving Mercer, Middlesex, and Somerset Counties in Central New Jersey as well as Lower Bucks County, Pennsylvania. Take a look at our services and let us know what we can do for you! 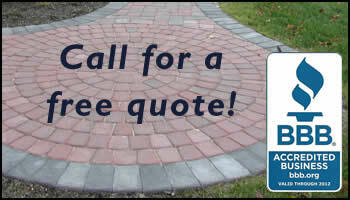 Let us give you a quote on your fireplace or outdoor masonry projects. © 2018 J.E. Cifelli Inc.